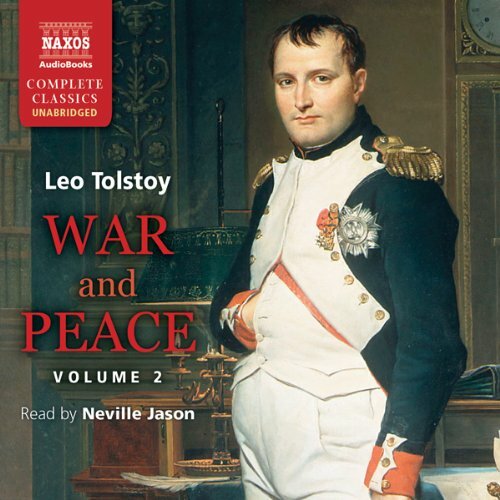 Voir les résultats écrits par "Leo Tolstoy"
War and Peace, Leo Tolstoy's finest achievment, chronicles the history of the French invasion of Russia and the impact of the Napoleonic era on Tsarist society through the stories of five Russian aristocratic families. 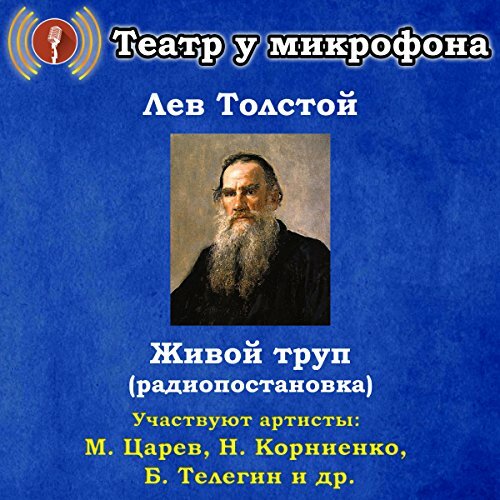 "Zhivoy trup" - radiospektakl' Malogo teatra po odnoimennoy p'ese. P'esa L'va Tolstogo, napisannaya v 1900 godu i opublikovannaya posmertno. Nesmotrya na to, chto syuzhet proizvedeniya doveden do logicheskoy razvyazki, ono ne mozhet schitat'sya zakonchennym: avtor prerval rabotu nad p'esoy, ostaviv ee na stadii chernovika. Eto podtverzhdaetsya slovami iz pis'ma pisatelya k V. G. Chertkovu ot 12 dekabrya 1900 goda: "Dramu ya, shutya, ili, vernee, baluyas', ya napisal nacherno, no ne tol'ko ne dumayu ee teper' konchat' i pechatat', no ochen' somnevayus', chtoby ya kogda-nibud' eto sdelal". 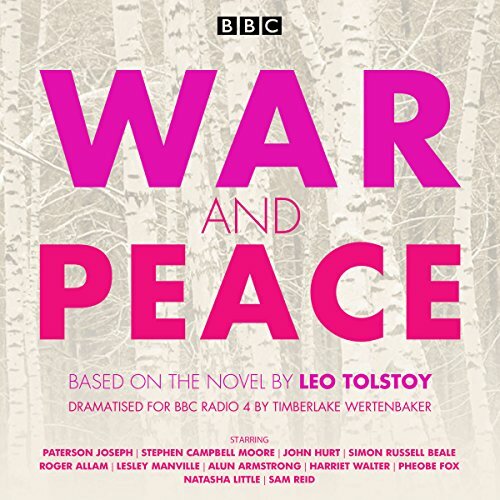 After a brief romance, the 17 year old Marya falls in love with the much older Sergyei Mikhailitch, an old family friend, and the two are married. 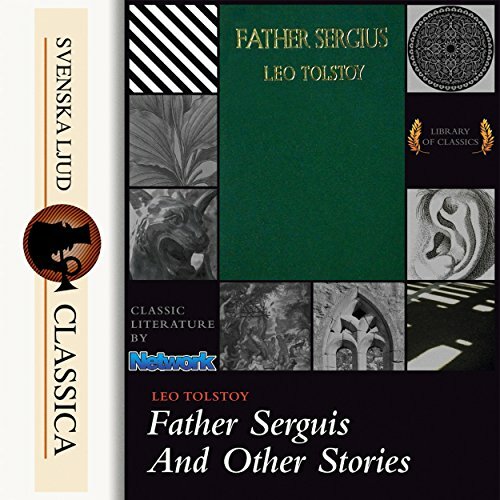 They share an initially blissful life but after moving to St. Petersburg, Marya becomes enchanted with society and a rift opens between the two. 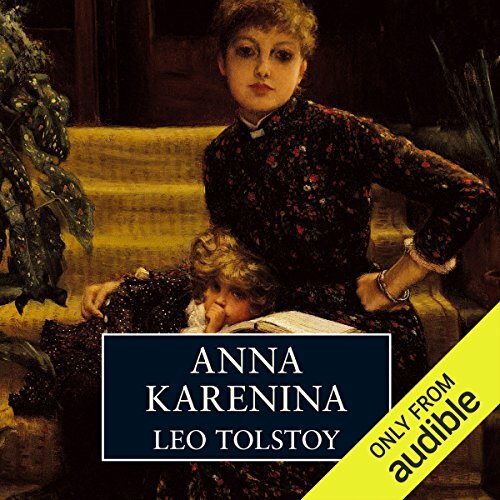 A beautiful society wife from St. Petersburg, determined to live life on her own terms, sacrifices everything to follow her conviction that love is stronger than duty. A socially inept but warmhearted landowner pursues his own visions instead of conforming to conventional views. 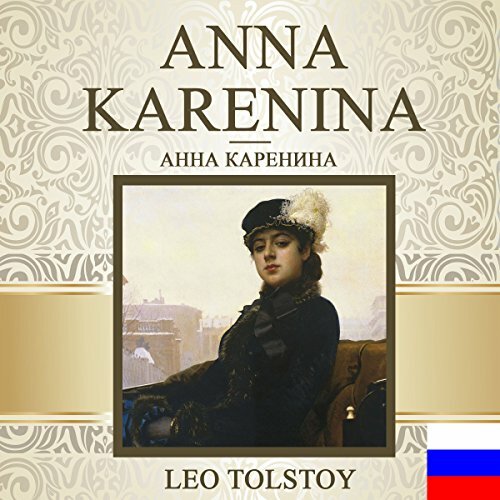 The adulteress and the philosopher head the vibrant cast of characters in Anna Karenina, Tolstoy's tumultuous tale of passion and self-discovery. 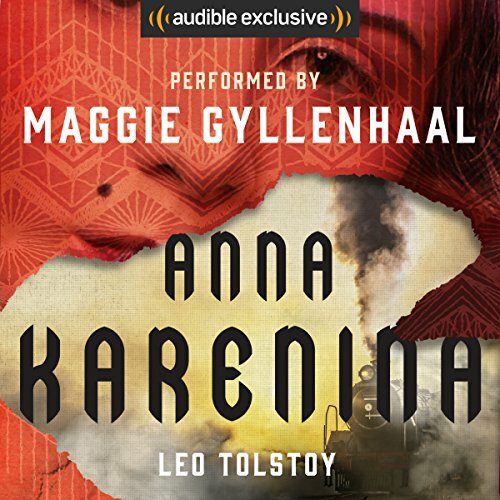 Please note: This audiobook is in Russian. 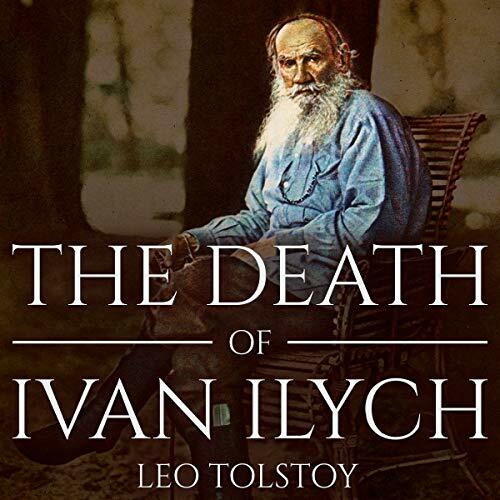 The Death of Ivan Ilyich, first published in 1886, is a novella by Leo Tolstoy and considered one of the masterpieces of his late fiction, written shortly after his religious conversion of the late 1870s. 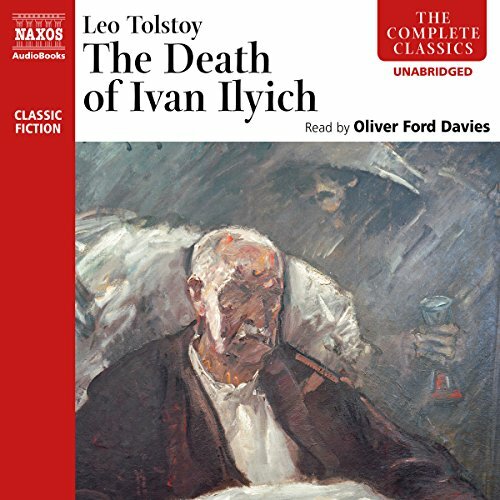 The Death of Ivan Ilyich tells the story of a high-court judge in 19th-century Russia and his sufferings and death from a terminal illness. 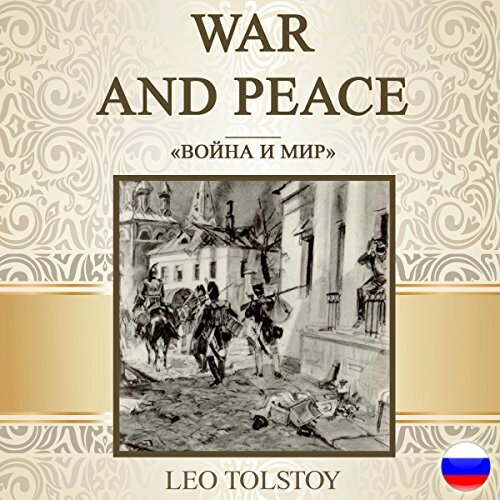 The subject of this well-known Tolstoy novella is a high court judge in St. Petersburg who lives a carefree life. One day, without warning, he is beset by pains and soon has to come to terms with the fact that he is going to die. The judge has to learn to face death without fear and yet feel compassion for the family he is leaving behind. 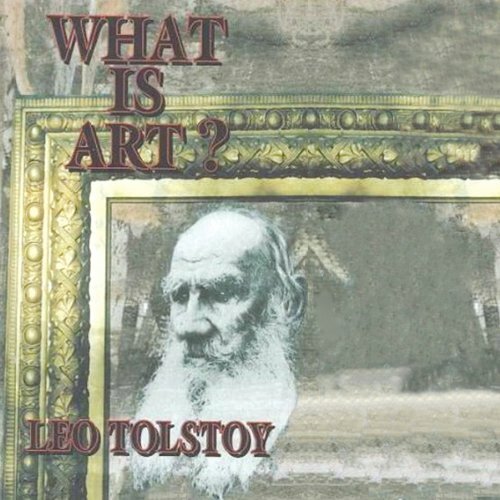 Tolstoy claims that all good art is related to the authentic life of the broader community and that the aesthetic value of a work of art is not independent of its moral content. 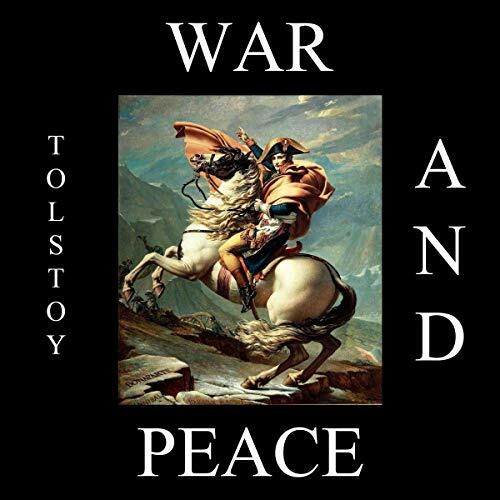 War and Peace broadly focuses on Napoleon's invasion of Russia in 1812 and follows three of the most well-known characters in literature: Pierre Bezukhov, the illegitimate son of a count who is fighting for his inheritance and yearning for spiritual fulfillment; Prince Andrei Bolkonsky, who leaves his family behind to fight in the war against Napoleon; and Natasha Rostov, the beautiful young daughter of a nobleman who intrigues both men. 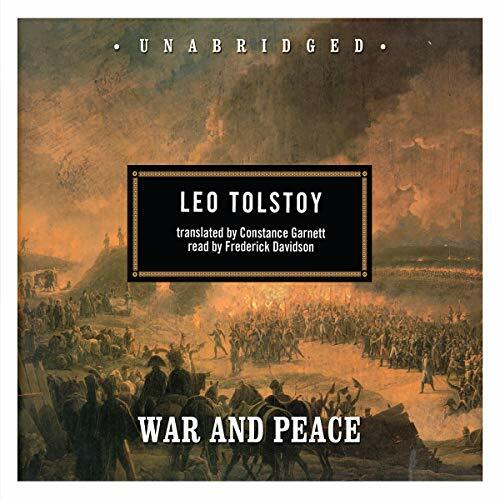 As Napoleon's army invades, Tolstoy brilliantly follows characters from diverse backgrounds. 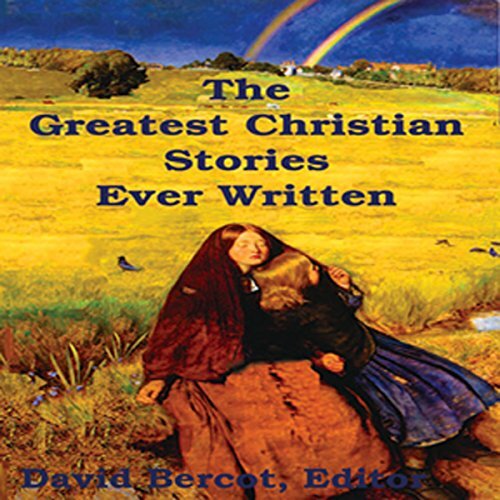 This a handpicked collection of some of the greatest Christian stories ever written. When we speak of these works as Christian stories, we mean that each story has a powerful Christian message based on Jesus' teachings. 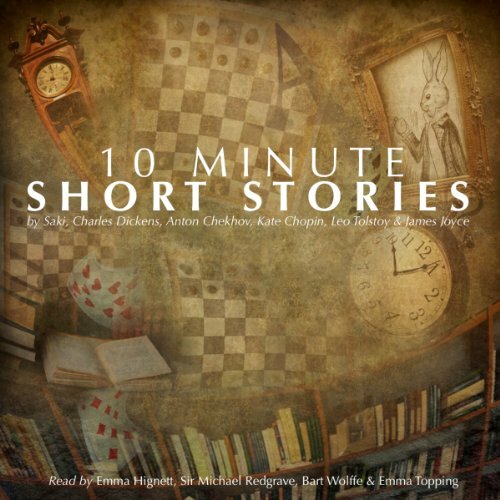 Three of the stories are from Jesus himself. Others were written by devout believers like Henry Van Dyke and Johanna Spyri. Yet, one of the authors, Mark Twain, was not a Christian himself, but his story reveals profound insights into the teachings of Christ. The story begins with the childhood and exceptional and accomplished youth of Prince Stepan Kasatsky. The young man is destined for great things. 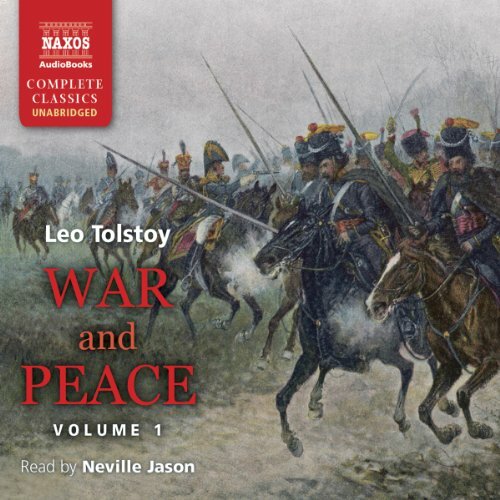 He discovers on the eve of his wedding that his fiancée Countess Mary Korotkova has had an affair with his beloved Tsar Nicholas I. The blow to his pride is massive, and he retreats to the arms of Russian Orthodoxy and becomes a monk. Many years of humility and doubt follow. He is ordered to become a hermit. 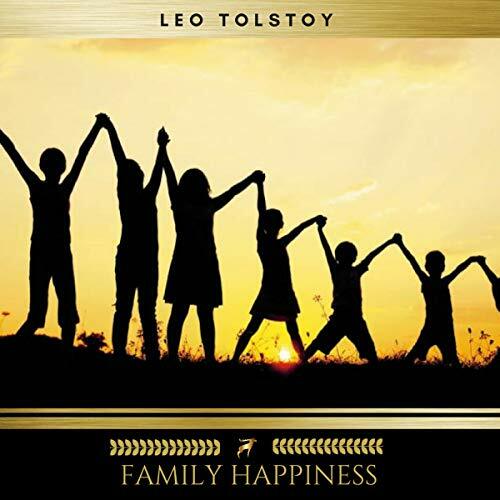 Leo Tolstoy was born to an aristocratic Russian family, became a world-famous influential novelist, and then chose to lead the simple life of a peasant. 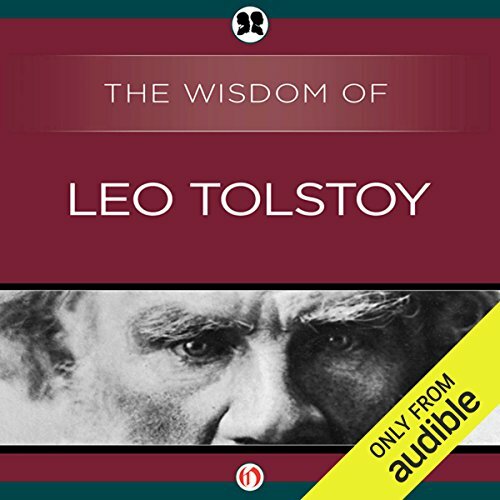 Dating from this last part of his life, Tolstoy’s influential book What I Believe takes readers along on the path to a life modeled literally on Jesus Christ’s "Sermon on the Mount" and the teachings of the Gospels. In revealing and frank essays he reimagines a faith without dogma, centered solely on Jesus’ doctrine of love, humility, and self-denial. 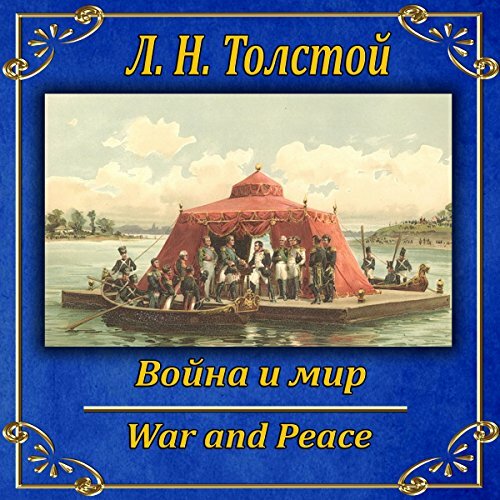 Roman-ehpopeya "Vojna i mir" - proizvedenie, porazhayushchee ehpicheskimi masshtabami povestvovaniya, istoricheskoj dostovernost'yu, iskrennost'yu izobrazheniya podlinnyh chelovecheskih chuvstv i ehmocij. Napoleonovskie vojny, Rossiya na perelomnom ehtape istorii pokazany vo vzaimosvyazi s sud'bami i lichnoj zhizn'yu udalennyh ot nas po vremeni, no po-chelovecheski blizkih i ponyatnyh nam lyudej. "Vojna i mir" - ehto i istoricheskij roman, i semejnaya hronika, i psihologicheskaya drama.